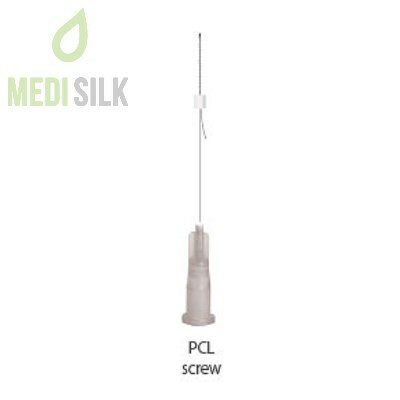 Rainbow Thread PCL Screw is a special type of lifting product made out of polycaprolactone – a type of biodegradable polyester. 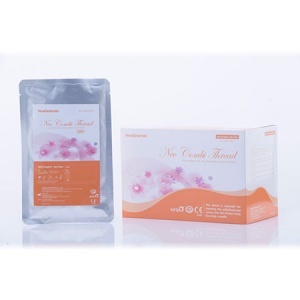 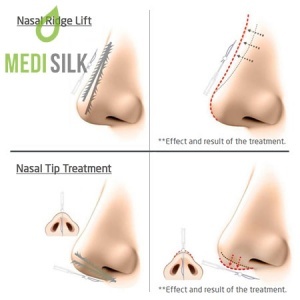 An advantage such products have over normal skin and tissue lifting threads is they are completely safe and with time all particles of product safely disapper from the body. 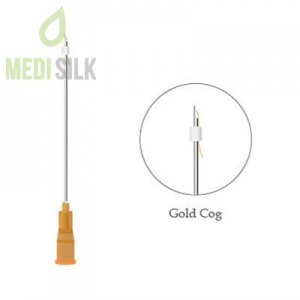 The special screw shape of the thread, having it twisted around the needle, allows for firmer fixation in the patient’s tissue, with the ability to shrink or stretch the thread vertically in relation to the injection point.